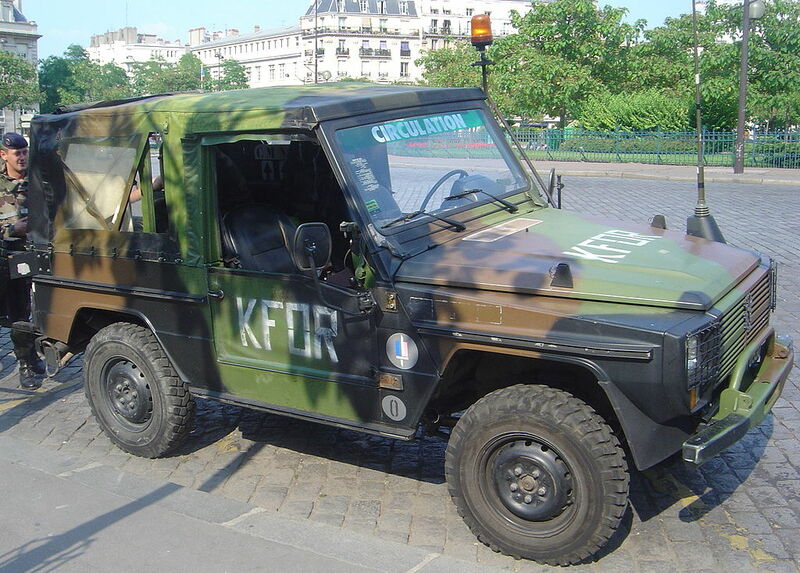 Panhard is a French manufacturer of light tactical and military vehicles. 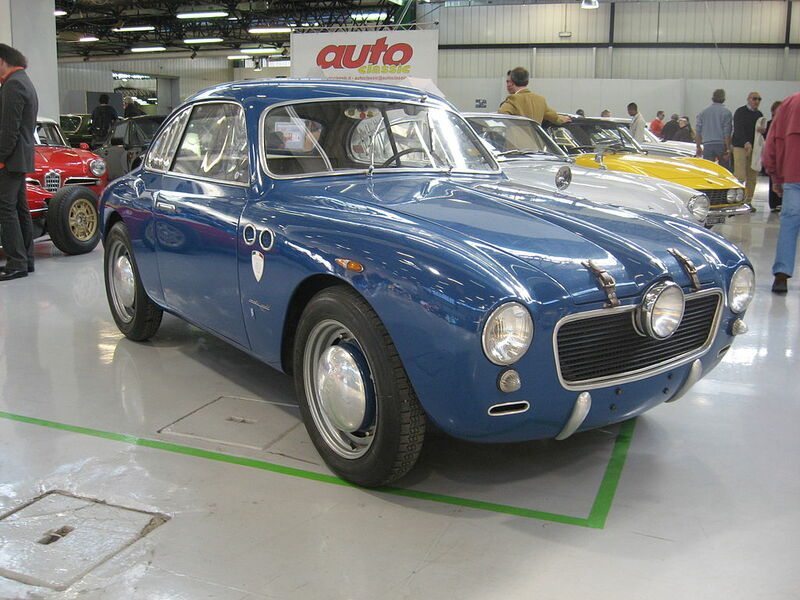 Its current incarnation was formed by the acquisition of Panhard by Auverland in 2005. 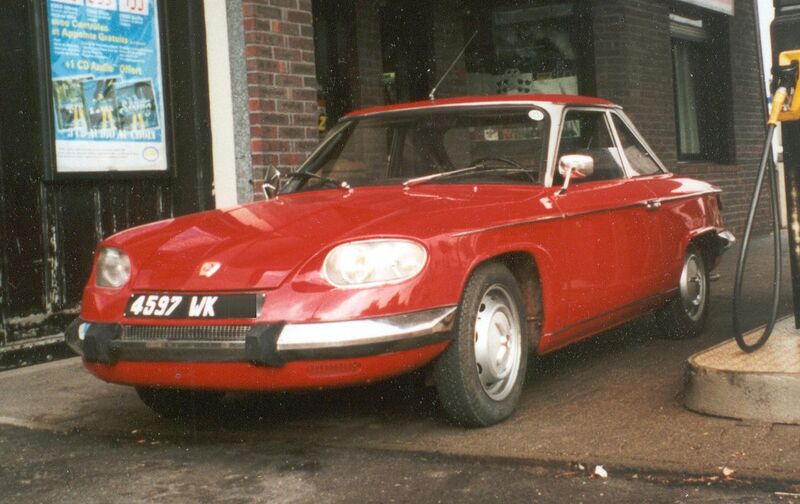 Panhard had been under Citroën ownership, then PSA (after the 1974 Peugeot Citroën merger), for 40 years. 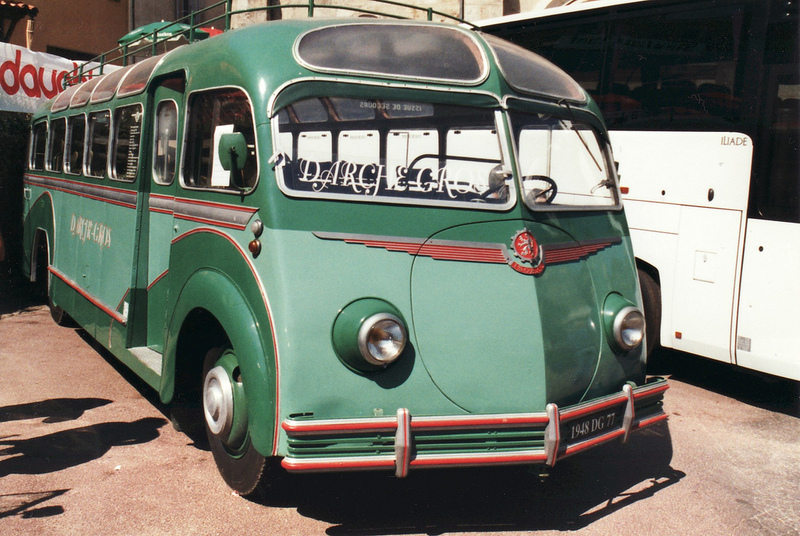 The combined company now uses the Panhard name; this was decided based on studies indicating that the Panhard name had better brand recognition worldwide than the Auverland name. Panhard once built civilian cars but ceased production of those in 1968. Many of its military products however end up on the civilian market via third sources and as military/government surplus vehicles. 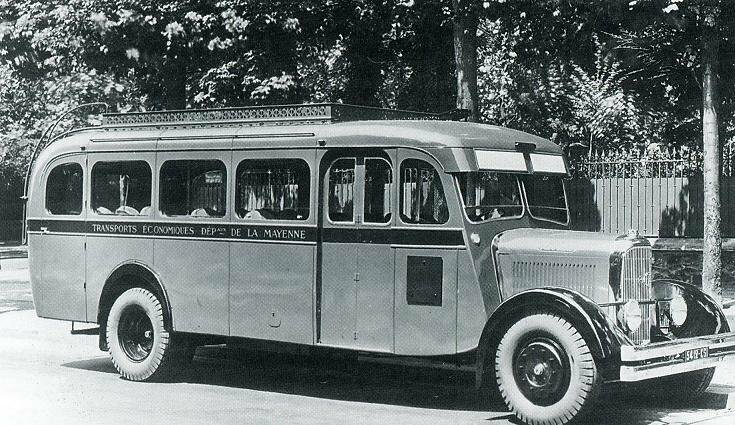 Panhard also built railbuses between the wars. 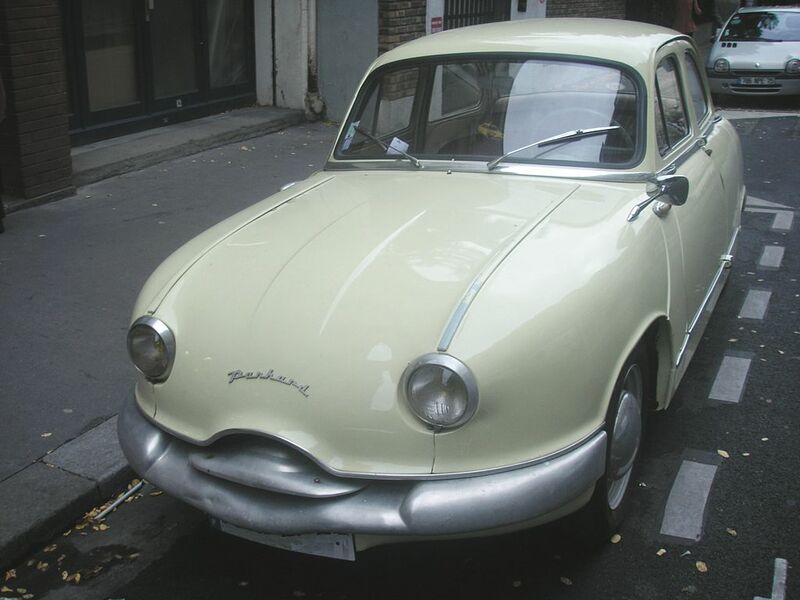 Panhard was originally called Panhard et Levassor, and was established as a car manufacturing concern by René Panhard and Émile Levassor in 1887. 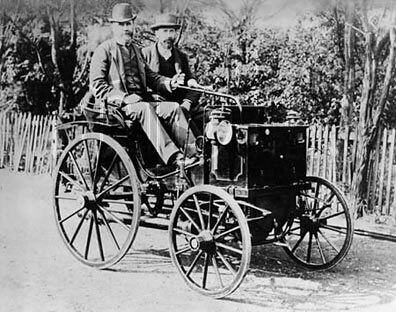 Panhard et Levassor sold their first automobile in 1890. based on a Daimler engine license. Levassor obtained his licence from Paris lawyer Edouard Sarazin, a friend and representative of Gottlieb Daimler’s interests in France. Following Sarazin’s 1887 death, Daimler commissioned Sarazin’s widow Louise to carry on her late husband’s agency. 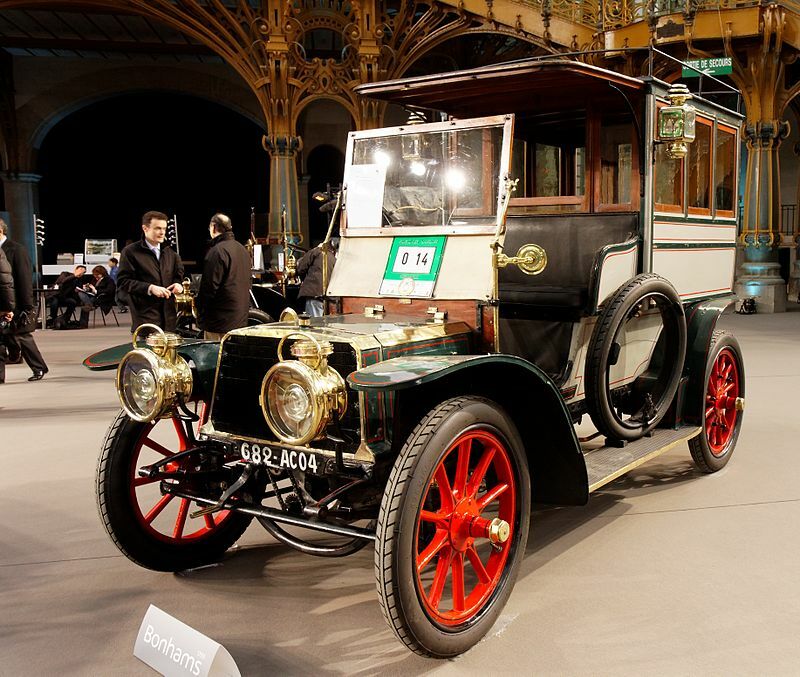 The Panhard et Levassor license was finalised by Louise, who married Levassor in 1890. Daimler and Levassor became fast friends, and shared improvements with one another. These first vehicles set many modern standards, but each was a one-off design. They used a clutch pedal to operate a chain-driven gearbox. The vehicle also featured a front-mounted radiator. 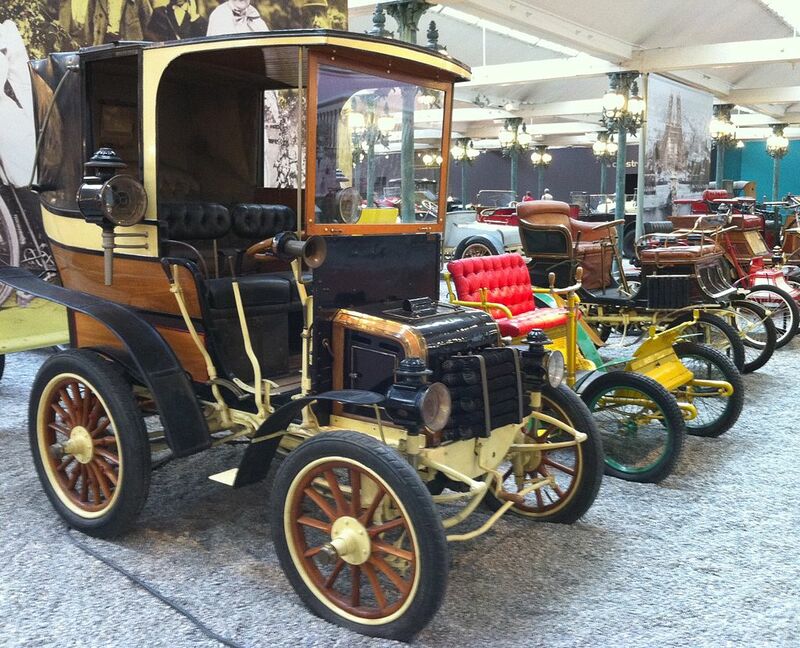 An 1895 Panhard et Levassor is credited with the first modern transmission. 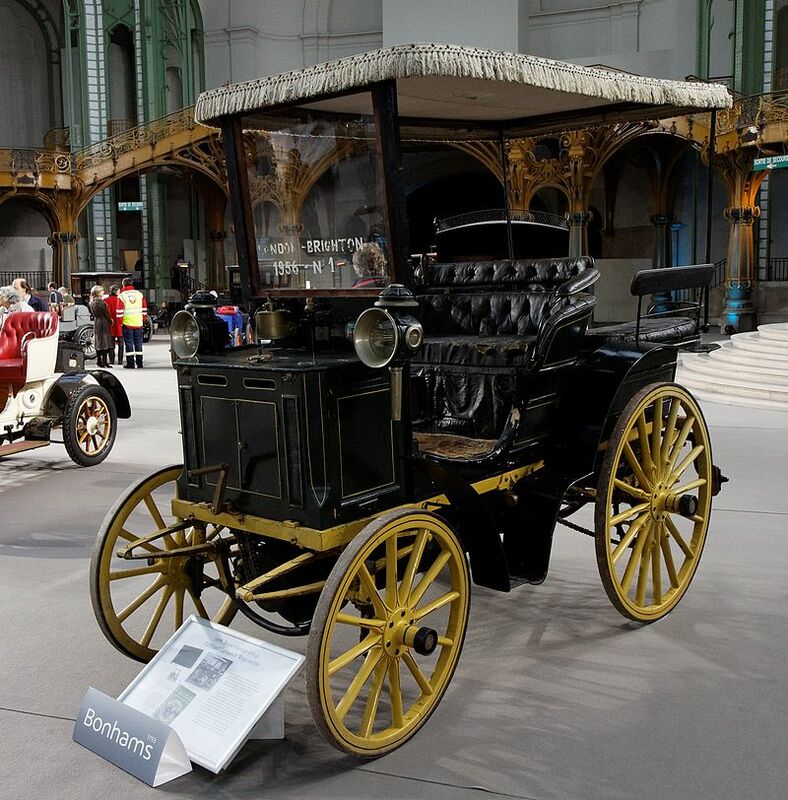 For the 1894 Paris–Rouen Rally, Alfred Vacheron equipped his 4 horsepower (3.0 kW; 4.1 PS) with a steering wheel, believed to be one of the earliest employments of the principle. 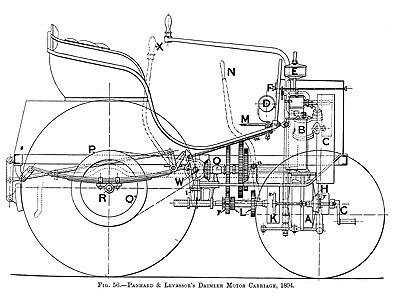 In 1891, the company built its first all-Levassor design, a “state of the art” model: the Systeme Panhard consisted of four wheels, a front-mounted engine with rear wheel drive, and a crude sliding-gear transmission, sold at 3500 francs. 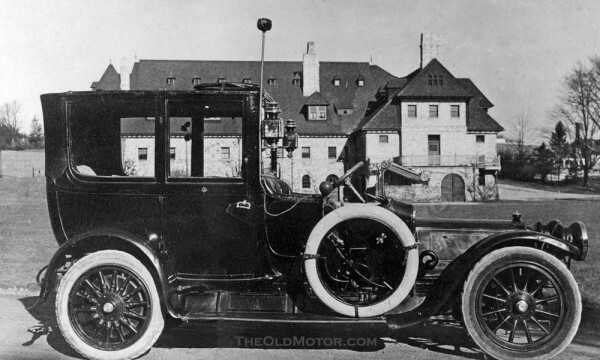 (It would remain the standard until Cadillac introducedsynchromesh in 1928.) This was to become the standard layout for automobiles for most of the next century. The same year, Panhard et Levassor shared their Daimler engine license with bicycle maker Armand Peugeot, who formed his own car company. In 1895, 1,205 cc (74 cu in) Panhard et Levassors finished first and second in the Paris–Bordeaux–Paris race, one piloted solo by Levassor, for 48¾hr. Arthur Krebs succeeded Levassor as General Manager in 1897, and held the job until 1916. He turned the Panhard et Levassor Company into one of the largest and most profitable manufacturer of automobiles before World War I.
Panhards won numerous races from 1895 to 1903. 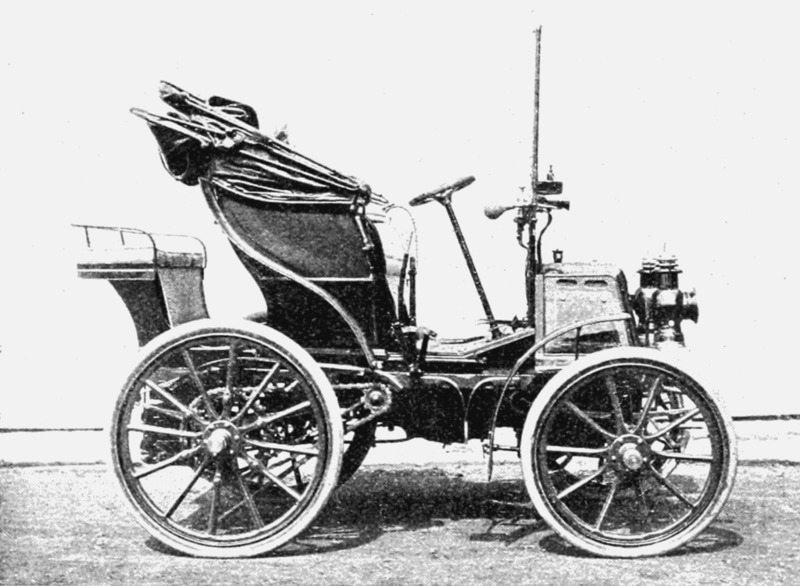 Panhard et Levassor developed the Panhard rod, which became used in many other types of automobiles as well. 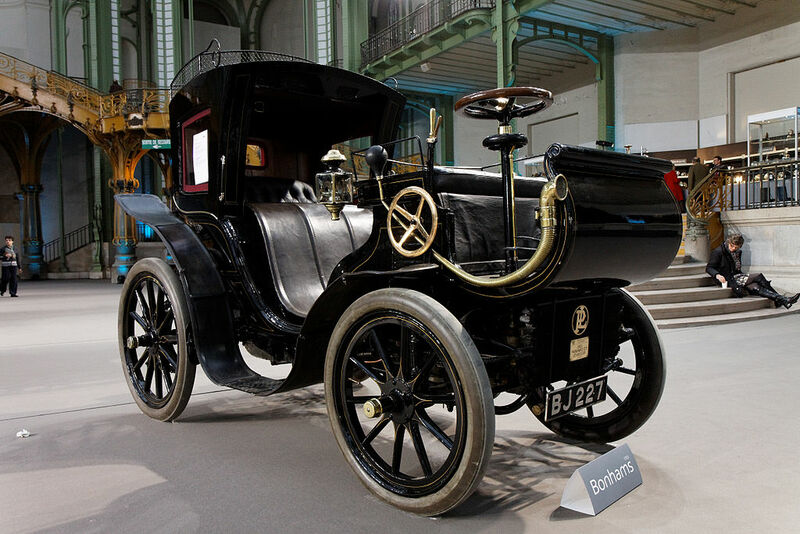 From 1910 Panhard worked to develop engines without conventional valves, using under license the sleeve valve technology that had been patented by the American Charles Yale Knight. Between 1910 and 1924 the Panhard & Levassor catalogue listed plenty of models with conventional valve engines, but these were offered alongside cars powered by sleeve valve power units. Following various detailed improvements to the sleeve valve technology by Panhard’s own engineering department, from 1924 till 1940 all Panhard cars used sleeve valve engines. 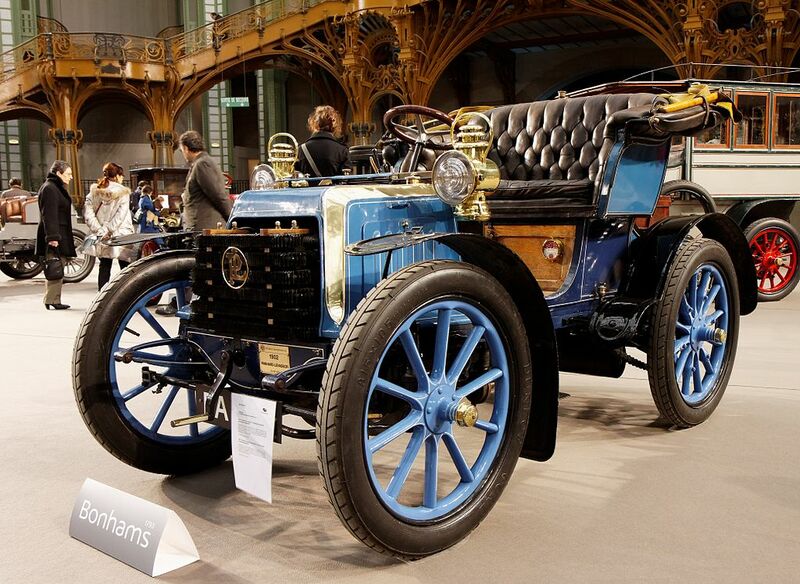 Under the presidency of Raymond Poincaré, which ran from 1913 till 1920, Panhard & Levassor’s 18CV and 20CV models were the official presidential cars. During the war Panhard, like other leading automobile producers, concentrated on war production, including large numbers of military trucks, V12-cylinder aero-engines, gun components, and large 75 and 105 diameter shells. The military were also keen on the sleeve valve engined Panhard 20HP. General Joffre himself (not, till December 1916, promoted Marshal of France) used two 35HP Panhard Type X35s with massive 4-cylinder 7,360cc engines for his personal transport, and these were frequently to be seen by Parisians carrying military leaders between the front-line and the Élysée Palace. 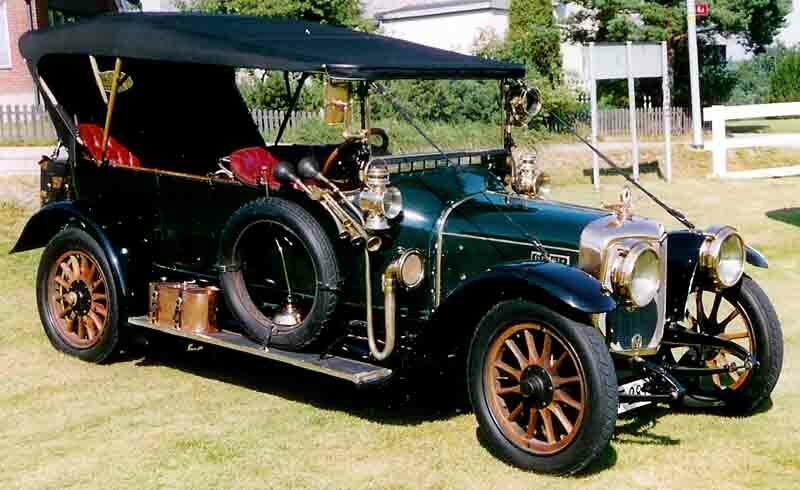 By 1925, all Panhard’s cars were powered by Knight sleeve valve engines that used steel sleeves. 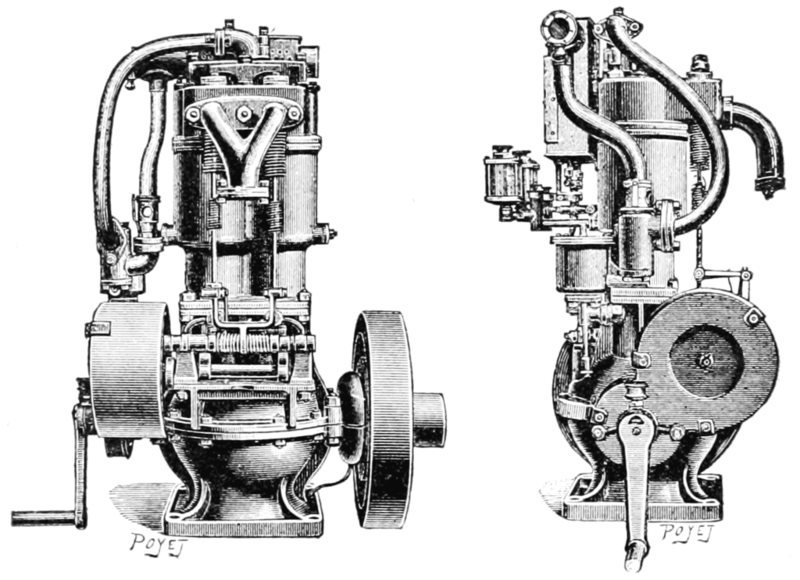 The steel sleeves were thinner and lighter than the cast iron ones that had been fitted in Panhard sleeve valve engines since 1910, and this already gave rise to an improved friction coefficient permitting engines to run at higher speeds. To reduce further the risk of engines jamming, the outer sleeves, which are less thermally stressed than the inner sleeves, were coated on their inner sides with an anti-friction material, employing a patented technique with which Panhard engineers had been working since 1923. This was one of several improvements applied by Panhard engineers to the basic Knight sleeve-valve engine concept. 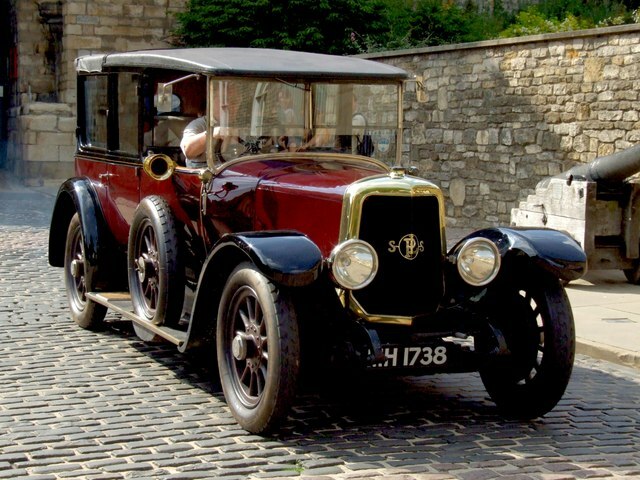 In 1925 a 4.8 litre (292ci) model set the world record for the fastest hour run, an average of 185.51 km/h (115.26 mph). A surprise appeared on the Panhard stand at the 20th Paris Motor Show in October 1926, in the shape of the manufacturer’s first six cylinder model since before the war. 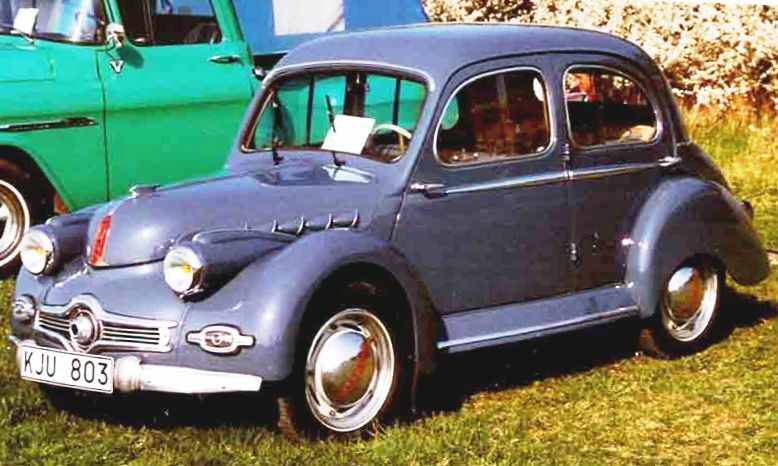 The new Panhard 16CV “Six” came with a 3445cc engine and sat on a 3540 mm wheelbase. At the show it was priced, in bare chassis form, at 58,000 francs. 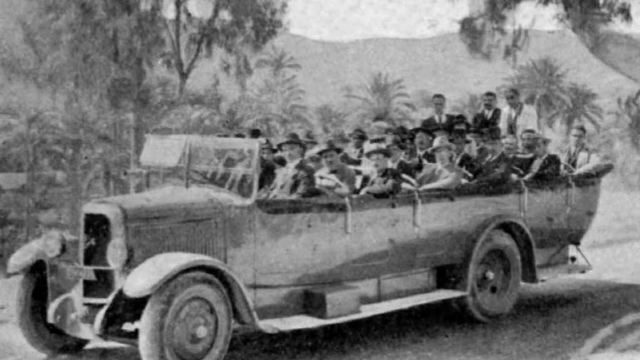 Of the nine models displayed for the 1927 model year, seven featured four cylinder engines, ranging in capacity from 1480cc (10CV) to 4845cc (20CV), and in price from 31,000 francs to 75,000 francs (all in bare chassis form). Also on show was an example of the 8-cylinder 6350cc (35CV) “Huit” model which Panhard had offered since 1921 and which at the 1926 show was priced by the manufacturer in bare chassis form at 99,000 francs. 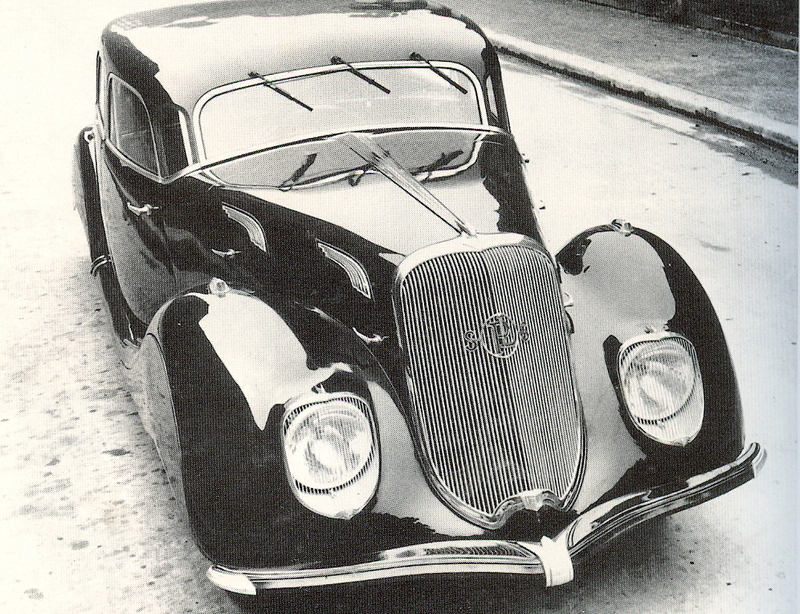 Panhard et Levassor’s last pre-war car was the unusually styled monocoque Dynamic series, first introduced in 1936. 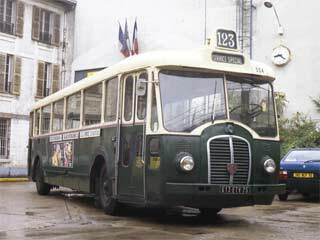 Panhard et Levassor also produced railbuses, including some for the metre gauge Chemin de Fer du Finistère. 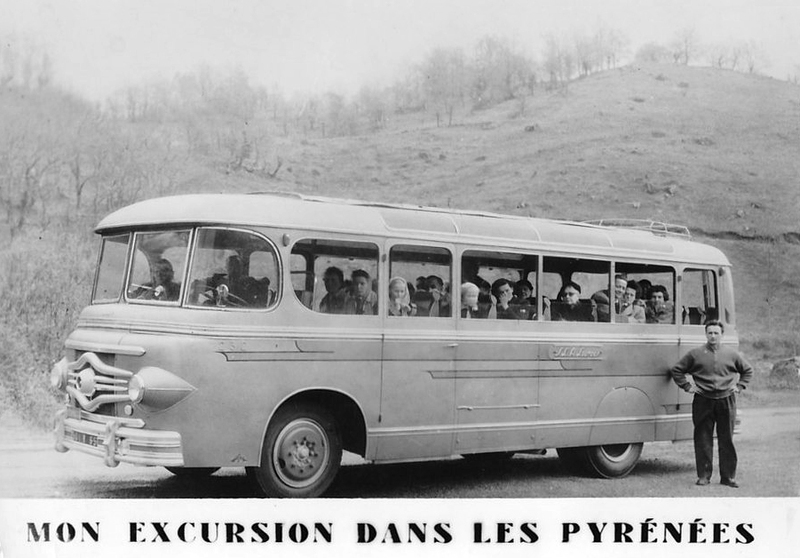 After World War II the company was renamed Panhard (without “Levassor”), and produced light cars such as the Dyna X, Dyna Z, PL 17, 24 CT and 24 BT. The company had long noted the weight advantages of aluminum, and this as well as postwar government steel rationing (designed to limit new car models to ensure an orderly return to production at the major firms), encouraged the firm to proceed with the expensive alternative of making the bodies and several other components out of aluminum; thus the Dyna X and early Dyna Z series 1 had aluminum bodies. Unfortunately, cost calculations by Jean Panhard himself, inheriting son and managing director of the firm, failed to account fully for all of the extra cost of aluminum vs steel, as his calculation were made for the sheet metal panel area actually utilized per body shell, and erroneously did not account for the cut offs and scrap of each of the stampings making up the shell. Once in production, a re-examination cost analysis showed a cost of 55,700fr for aluminum shells and only 15,600fr for steel. The use of aluminum had pushed the firm perilously close to bankruptcy, and a rush engineering job saw the firm return to steel. Thus, the later Dyna Z (from mid September 1955) and the successor PL 17 bodies were steel, and the major stampings retained the heavier gauge intended for durability with aluminum, so as to avoid complete replacement of the stamping dies. The air-cooled flat-twin engine of the Dyna was also used by Georges Irat for his “Voiture du Bled” (VdB) off-road vehicle, built in Morocco in small numbers in the early 1950s. The styling of the Dyna Z was distinctively smooth and rounded, with an emphasis on aerodynamics and an overall minimalist design. The 24 CT was a later (fr summer 1963-on) stylish 2+2 seater; the 24 BT being a version of the same with a longer wheelbase and space for four. 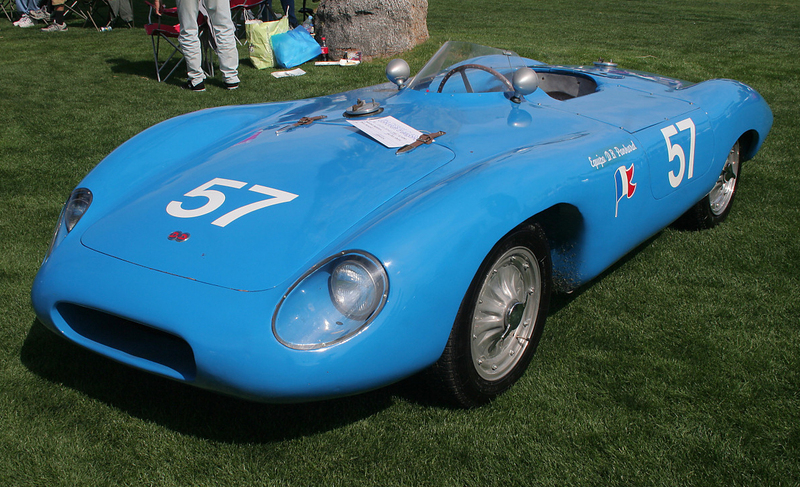 For a period after the war, the Panhard-based Monopole racing cars received unofficial support from Panhard (as did DB and other clients such as Robert Chancel), using it to good effect in winning the “Index of Performance” class at Le Mans in 1950, 1951, and 1952. In 1953, Panhard moved on to a more direct involvement with Chancel, which however came to an end after the deadly 1955 Le Mans. In the latter half of the fifties and the early sixties, the Deutsch Bonnet racers (“DB Panhard”) picked up this mantle and went on to dominate the “Index of Performance” as well as other small-engine racing classes. 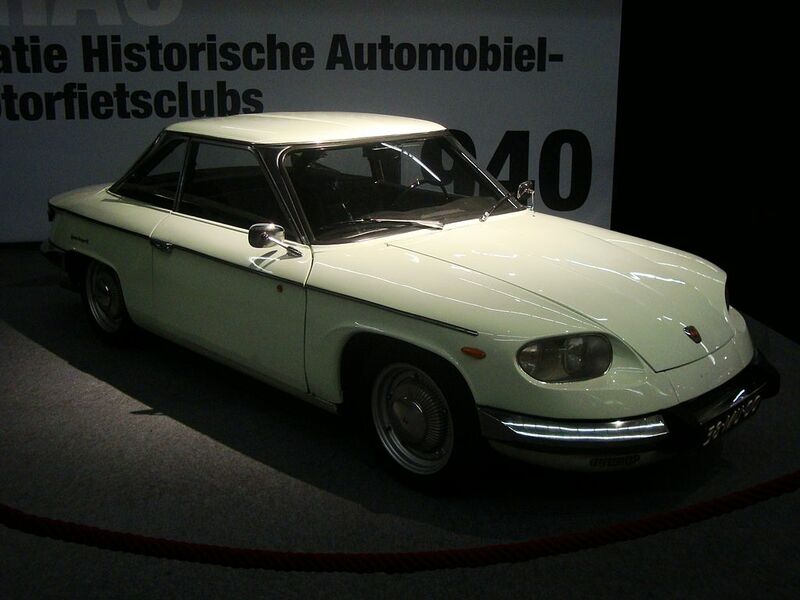 The last Panhard passenger car was built in 1967. 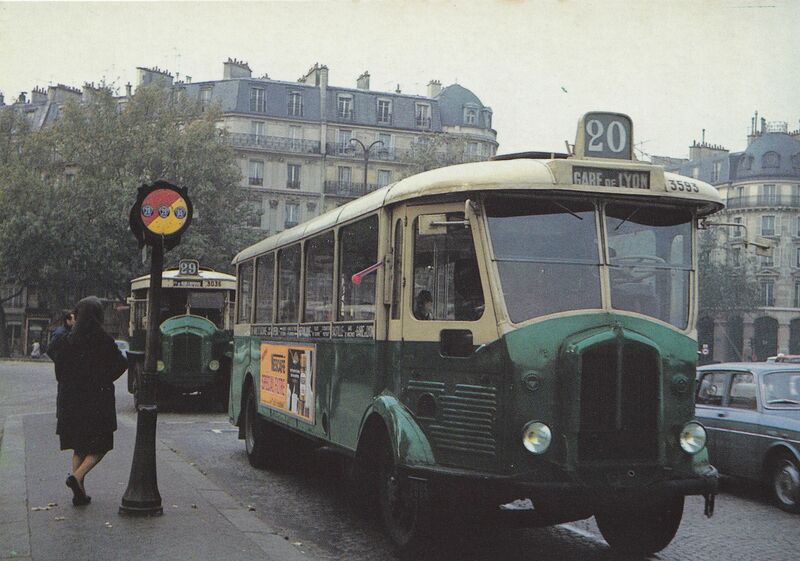 After assembling 2CV panel trucks for Citroen in order to utilize capacity in face of falling sales, and raising operating cash by selling ownership progressively to Citroën (full control as of 1965), in fall of 1967 the civilian branch was absorbed by Citroën, and the marque was retired. 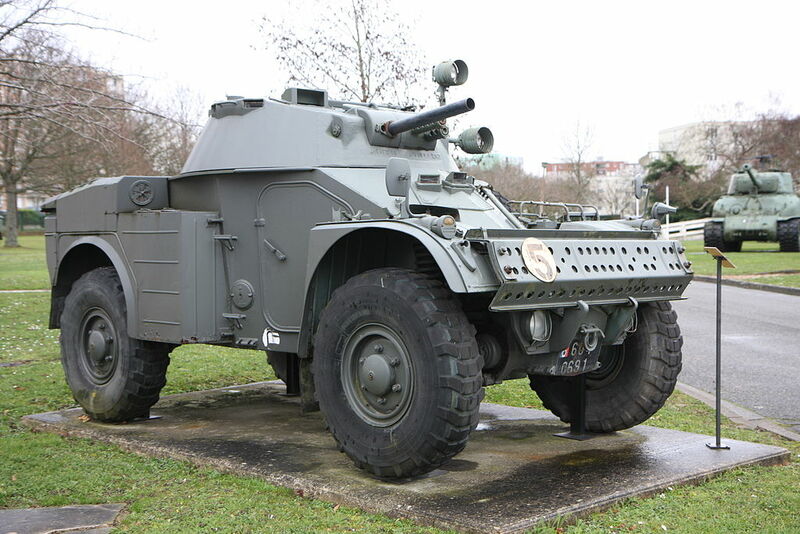 Since 1968 Panhard has only made armored vehicles. 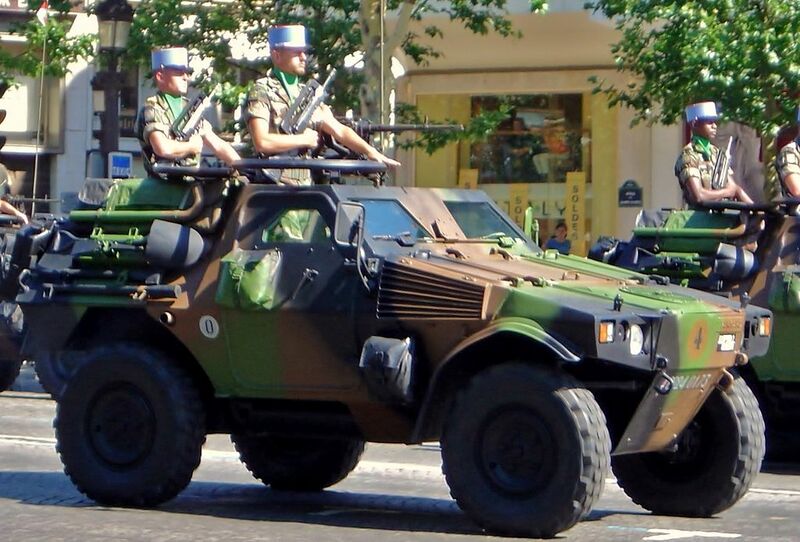 In 2004, Panhard lost a competition to another manufacturer of military vehicles, Auverland, for the choice of the future PVP of the French Army. This allowed Auverland to purchase Panhard in 2005, then a subsidiary of PSA Peugeot Citroën. However, the fame of Panhard being greater, it was decided to retain the name; the PVP designed by Auverland would bear a Panhard badge. 9,500 vehicles under 7 tonnes; most being jeep-like vehicles produced under the Auverland name. 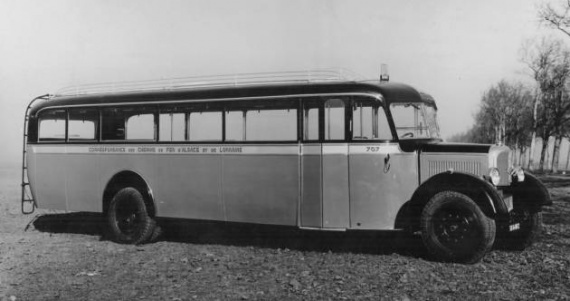 The Panhard et Levassor Dynamic is a large car introduced by the French auto-maker Panhard et Levassor as a replacement for the company’s CS model at the Paris Motor Show in October 1936. 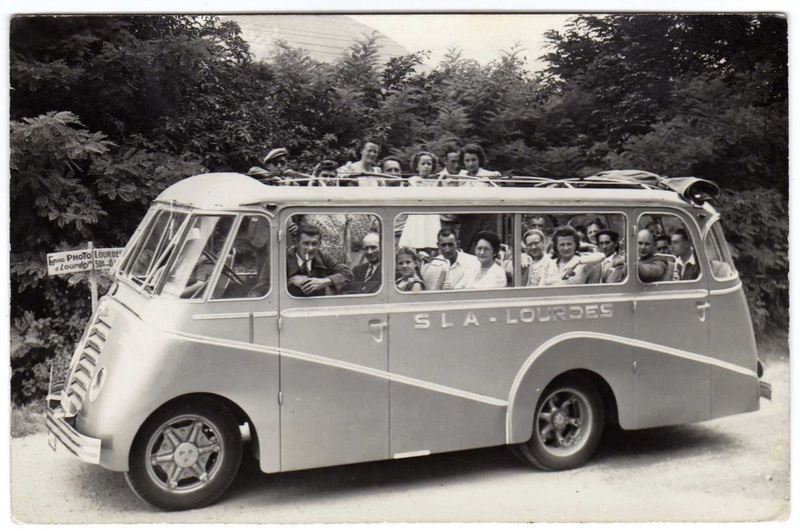 For the Dynamic, Panhard et Levassor’s in-house designer Louis Bionier came up with a streamlined design, featuring half-covered rear wheel arches, an eye-catching three-piece front windscreen with three wipers, and headlights integrated into the front wings. 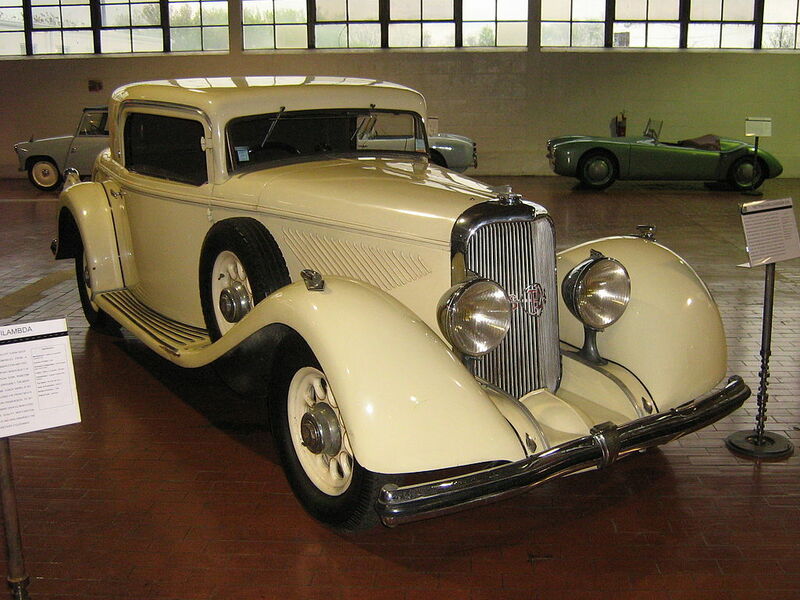 All these features caught on with other auto-makers in subsequent years, and headlights integrated into the bodywork became mainstream, but in 1936 they gave the car a very modern look. The bodies were also of great technical interest. 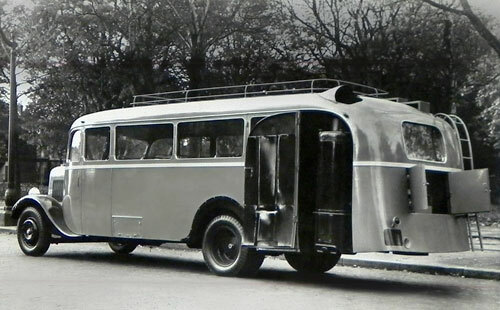 Despite its size, the Dynamic offered little comfort to traditional coachbuilders, being the first French car in the luxury class to feature a steel body electrically welded together and constructed as a monocoque, without a separate chassis. 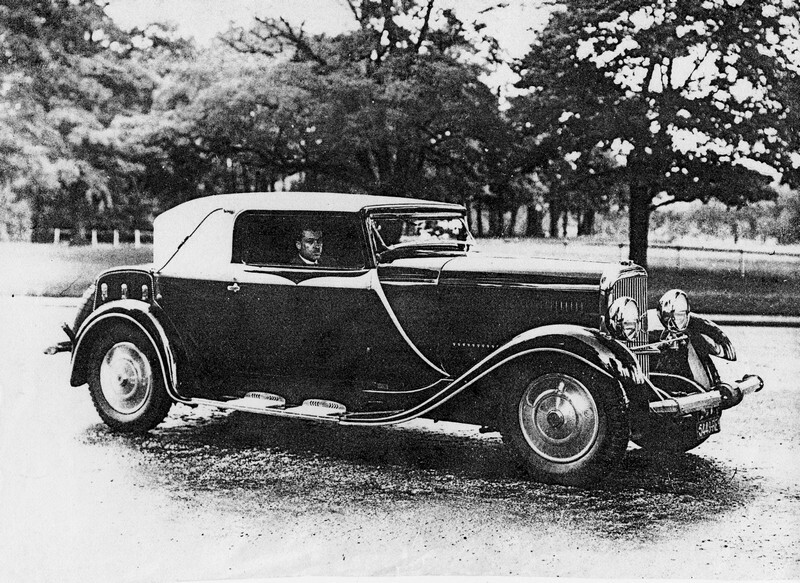 A “six-light” four-door saloon/sedan bodied version was offered with a long passenger cabin, but no trunk/boot. 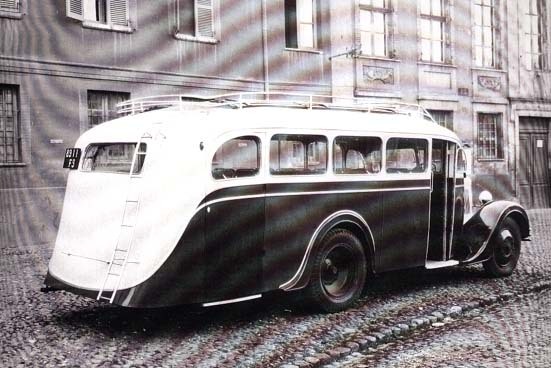 This version, introduced in the fall of 1937, could seat nine. A four-door saloon/sedan (“berline”) was also available with a shorter passenger cabin, but with a protruding boot/trunk. 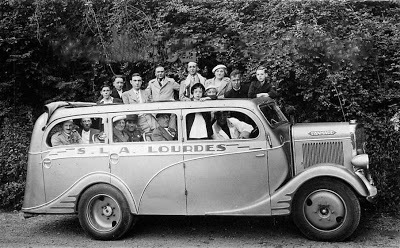 The car was also unusually wide, allowing for three abreast seating: on early cars, Panhard et Levassor positioned the steering wheel in the middle of the front panel. It was hoped that this would provide a superior view out. 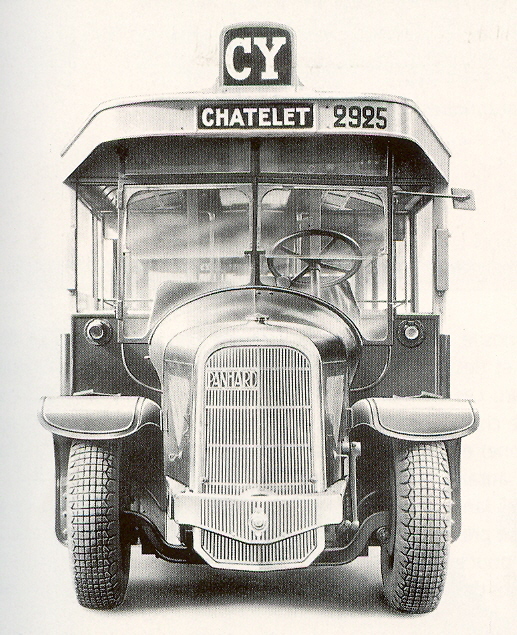 The centrally mounted steering was probably the feature that attracted the most comment when the car appeared at the 1936 Paris Motor Show, and Panhard et Levassor advertised it as a “common sense” solution during a period when French automakers were switching over from right hand drive (which had been virtually universal in France twenty years earlier) to left hand drive (which would be virtually universal in France twenty years later). 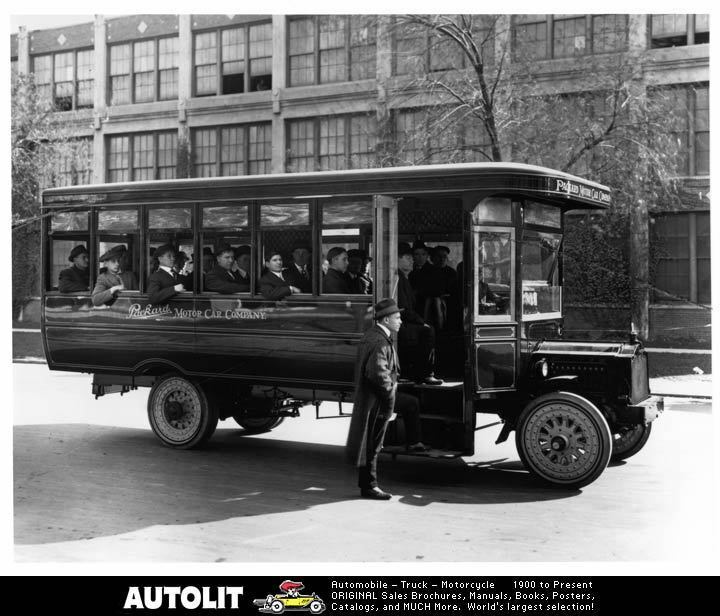 However, the market-place found the central steering wheel an innovation too far and drivers complained about the contortions necessary to slide from the side of the wide car to the central position necessary to control it. From 1938 the Panhard et Levassor Dynamic featured a conventionally positioned steering wheel. There were also two-seater coupé versions and a cabriolet version offered, but by the end of 1938 these “minority“ models had accounted for only 358 cars. 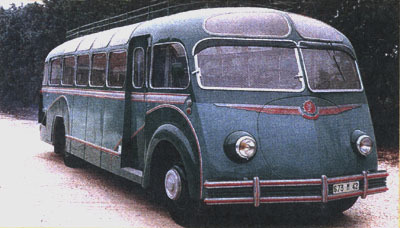 A first prototype, known as the Dynamic 20 CV, was presented in March 1936. 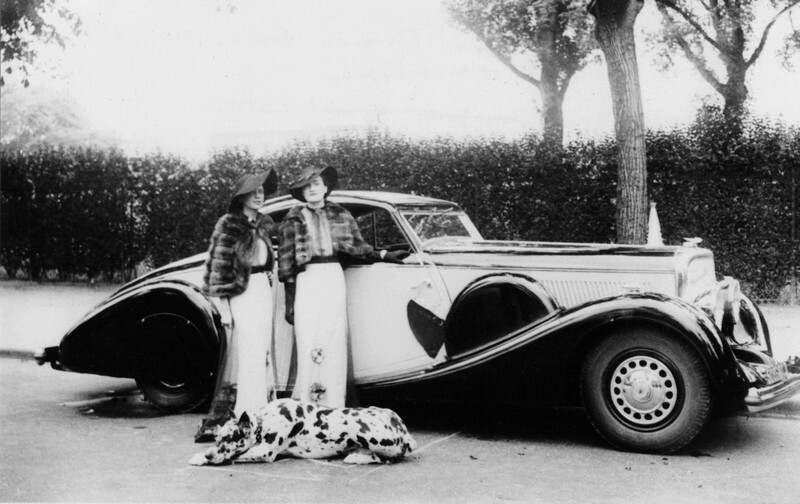 This was powered by a six-cylinder in-line engine of 3,485 cm3 with cylinder diameters that indeed corresponded with the French 20 hp taxation class. 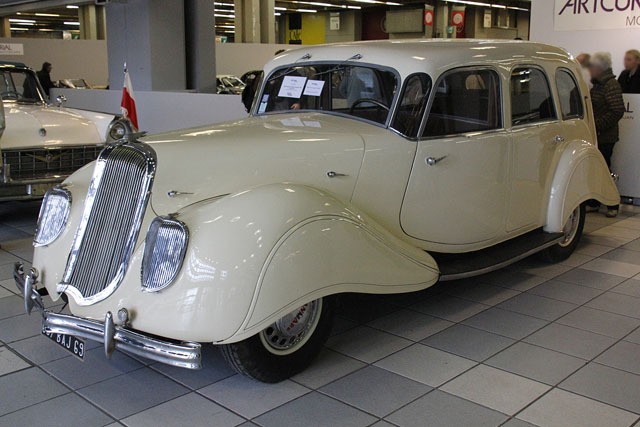 However, the car that entered production and was offered for sale from May 1935 as the Dynamic 130 came with the six-cylinder in-line sleeve-valve engine of 2,516 cc from the predecessor model, the Panhard et Levassor CS. This placed it in the French 14 CV taxation class. The “130” in the name was to indicate a claimed top speed of 130 km/h (81 mph). 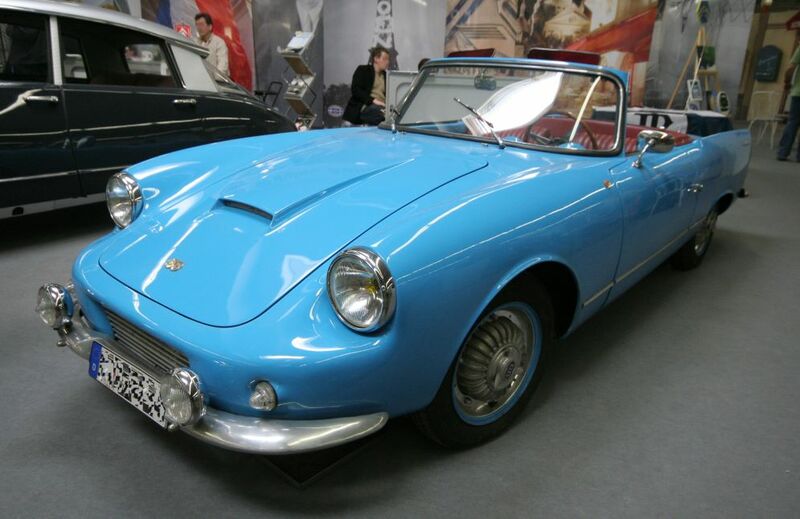 Along with the Dynamic 130, Panhard et Levassor offered a Dynamic 140, which shared its engine with the (initially still in production) “CS Spécial” model. The engine size on this version was 2.861 cc (16 CV). Actual claimed horsepower was 75 hp (55 kW) and it was this “Dynamic 140” that was the most popular with customers, 2,230 having been produced by 1940 when war brought production to an end. 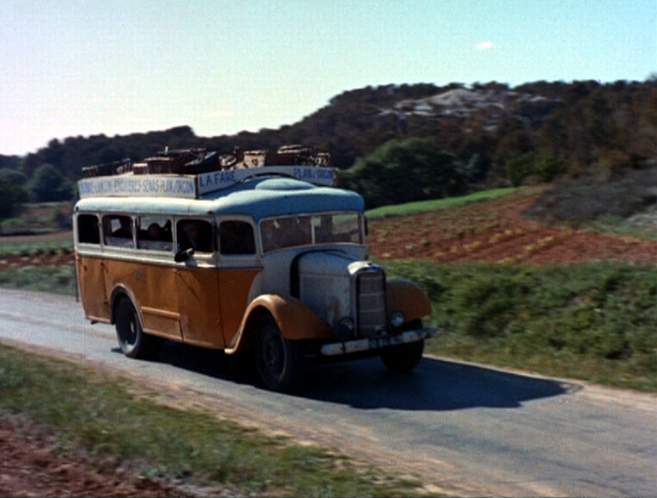 By this time the car had become the last production sleeve-valve-engined car in the world. 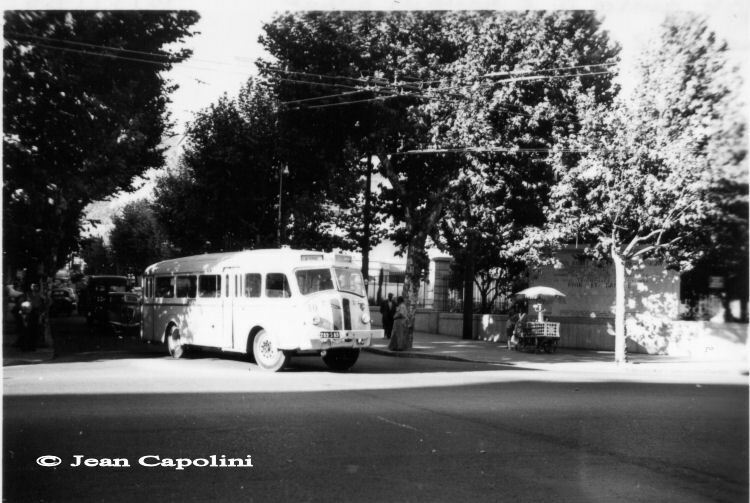 While three wheelbases were available, the shortest was largely restricted to the (soon discontinued) Coupé Junior model and the longest to the Berline. Most Dynamics (Majors) ended up having the 280 cm wheelbase. 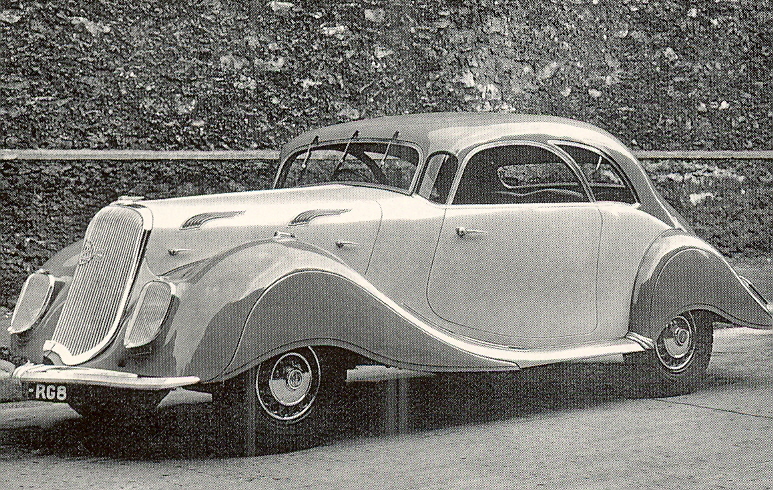 In 1937 Panhard et Levassor introduced a range topping “Dynamic 160”, as a successor to the Panhard et Levassor DS. This car was fitted with a 3,834 cc (22 CV) version of the Panhard et Levassor six-cylinder in-line engine, with 100 PS (74 kW). 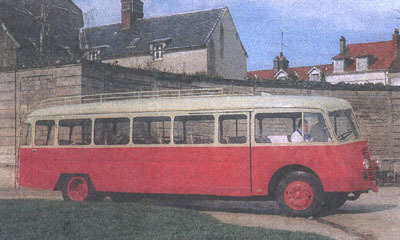 153 had been produced by 1938. Panhard et Levassor Dynamics were never particularly cheap, which reflected the technological progress that they represented. 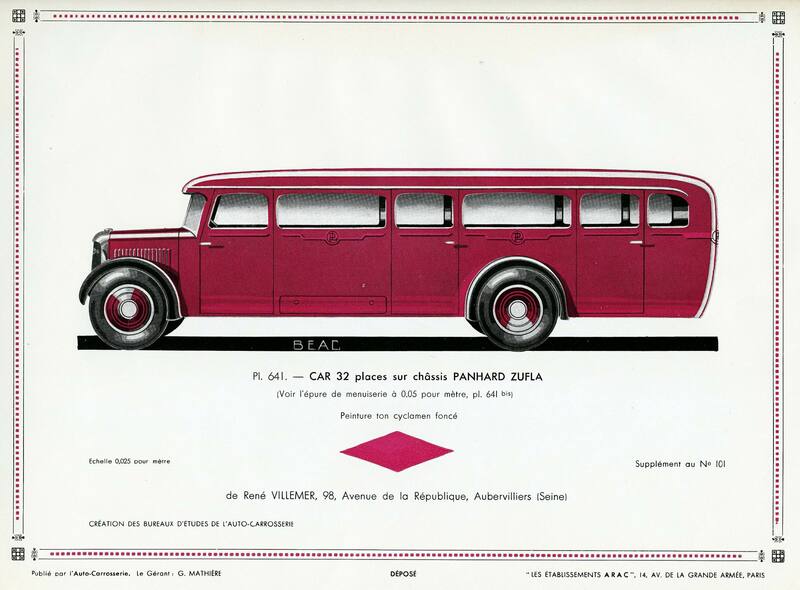 However, less than six months after the October 1936 launch Panhard et Levassor updated their price list, many the prices published in February 1937 involving eye-watering increases of more than 20%. After February 1937 the short wheelbase “Junior 130” (coupe) 14CV Dynamic was priced at 53,850 Francs while prices for the four door “Berline 130” started at 58,850 Francs. For comparison, the Renault Primaquatre, admittedly an older and less flamboyant design from a manufacturer who still fitted side-valve engines in all its models, but nonetheless with an engine size and wheelbase length that also placed it squarely in the same 14CV category as the Panhard et Levassor, was priced at 22,500 Francs for a “Berline” (saloon/sedan) in October 1936, which had risen to 25,500 Francs in October 1937 Price lists from Talbot, whose Minor was launched in October 1937 with a list of 42,500 Francs for a 13CV four seater compact four door “Berline” from a manufacturer with a more modern model range, also left the listed prices for the Panhard et Levassor Dynamic looking optimistically high. In September 1939 France declared war on Germany and in June 1940 the German army rapidly invaded and occupied Northern France. 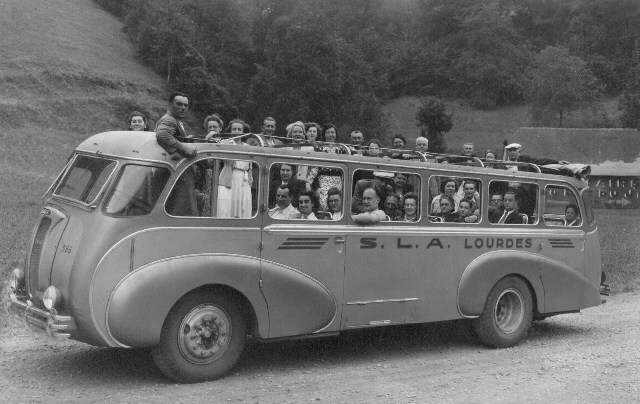 Before September 1939, unlike Renault, Panhard et Levassor had not supplied cars to the French army, but with the outbreak of war Panhard et Levassor received an order for 180 of the larger-engined Dynamics, with the emphasis on the long cabined “six-light” sedans/salons. 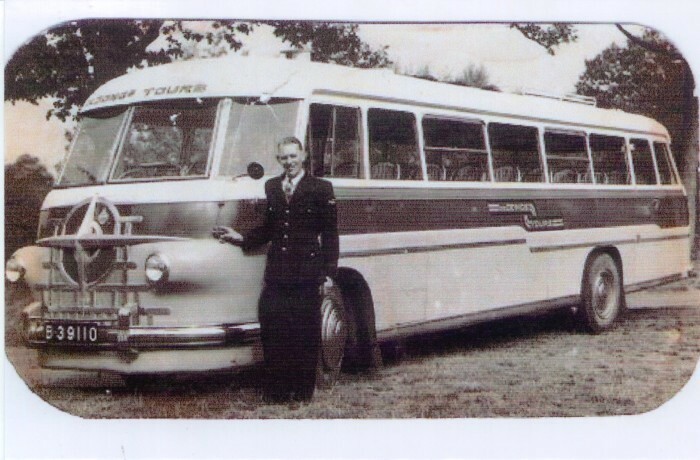 The army cars, generally reserved for senior ranks, are in most instances recognisable from the spare wheel mounted on the outside of the rear panel. 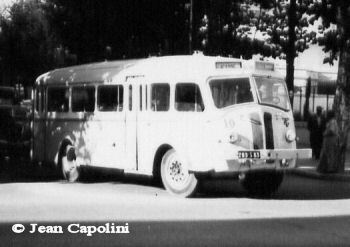 Civilian versions, even with the long cabin body, kept the spare wheel inside the car. 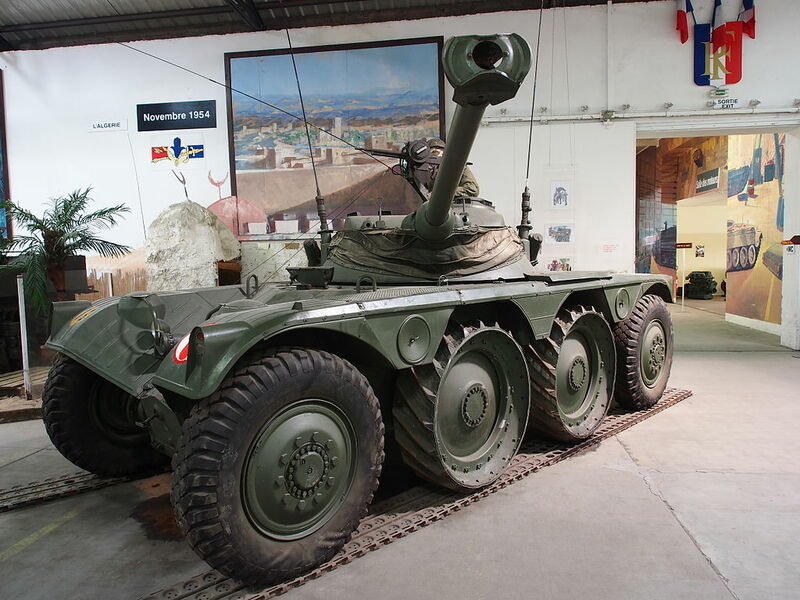 As the war progressed, Panhard et Levassor found it prudent to transfer production to their site at Tarbes in the extreme southwest, and a gazogene powered version of the Dynamic was produced albeit only in small numbers. 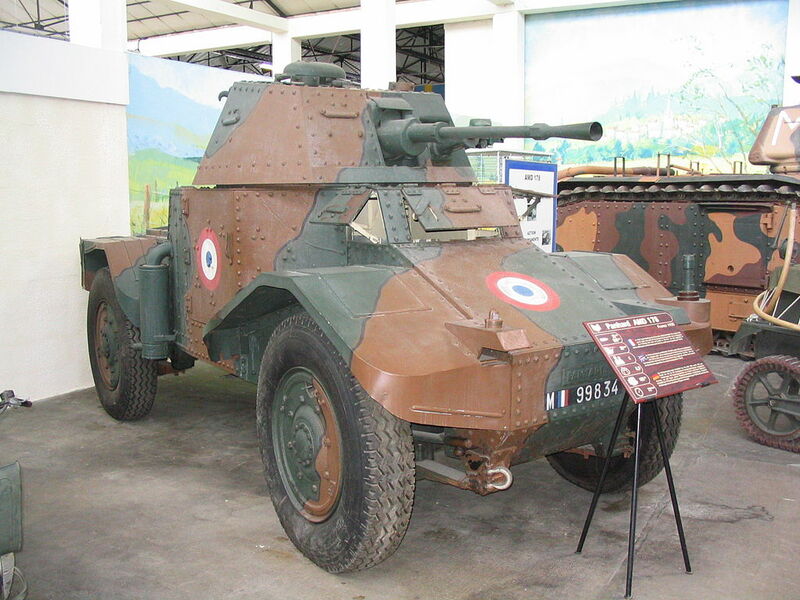 However, following the defeat of France in June 1940 Panhard et Levassor, along with other auto-makers was increasingly obliged to manufacture military supplies.